Xiaomi has launched the successor of Xiaomi Mi4i as Xiaomi Mi4s and Xiaomi Mi5 in China. Now reports are coming about it’s successor, Xiaomi Mi5S, Xiaomi Mi5C and Xiaomi Mi5i. 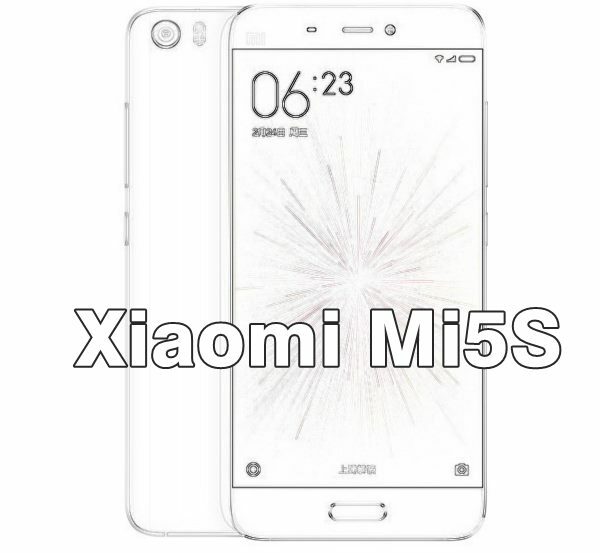 According to latest leaks, Xiaomi Mi5s to launch in Q4 2016. cheaper than Mi5 expected price approx. $299(Approx. Rs 20,000 in India/ Approx. CNY 1999 in China ). Xiaomi has already launched Xiaomi Mi4C China but yet to be launch in India. According to leaks, upcoming Xiaomi Mi5S will support Dual-SIM with Dual-Mode(MicroSIM), 4G LTE, 3G, NFC, heart rate monitor, fingerprint sensor , Wi-Fi, Bluetooth, USB Type C and GPS offers you a 5.5”-inch Full HD display with resolution (1080×1920 pixels) will run on most advance Android 6.0 Marshmallow dubbed MIUI version 7. Xiaomi Mi5S will be powered by the fastest 2.5GHz, Octa-core Qualcomm Snapdragon 821 with 4GB/6GB RAM, 32GB/64GB internal memory expandable up to 256GB via MicroSD card. It will also sport a dual 16-MP rear camera with Triple-LED flash with Sony CMOS Sensor and 8-MP front facing camera packed with a powerful 4000mAh Li-ion battery with Quick charge features. However no official confirmation from Xiaomi so far. Xiaomi Mi5S Price in India Approx. Rs 20,000 (1999 YUAN). At last few honest word to say that the all new Xiaomi Mi5S is coming to please the smartphone lovers. What you think? Please stay tuned for more updates.